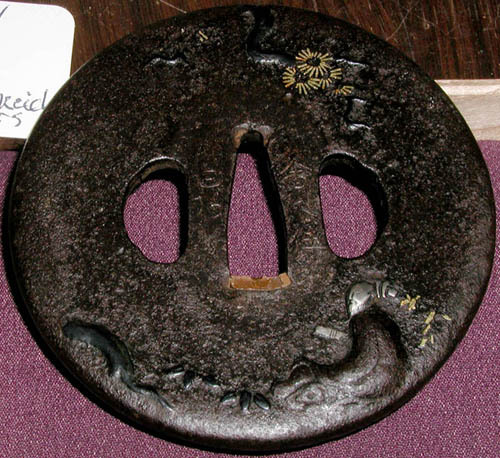 This large Shoami tsuba has a sage sitting under an tree with a scroll in his hand. 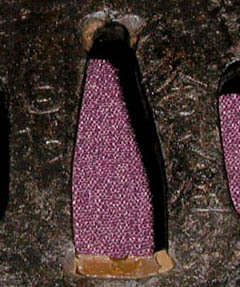 It has shakudo, silver and gold inlays. 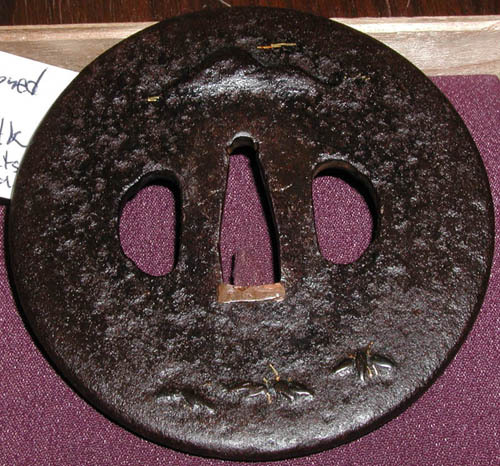 This tsuba is 3 1/4" X 3 1/4" and comes with NBTHK Tokubetsu Keicko papers.